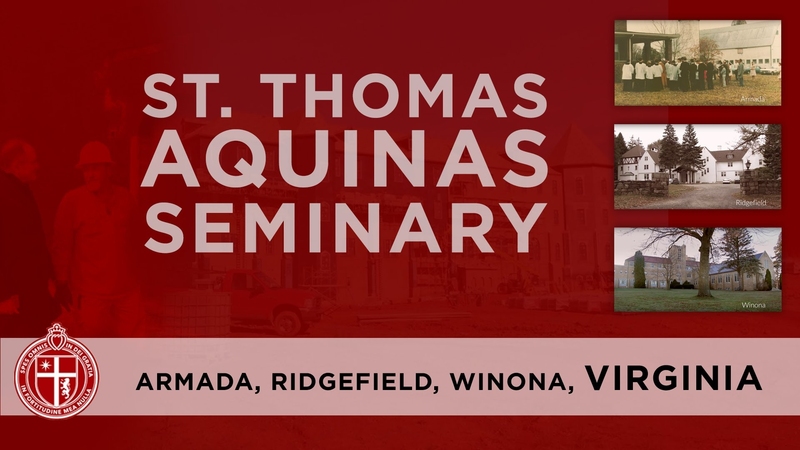 We invite you to come and attend the ceremony of the blessing of our new seminary by H. E. Bishop Fellay. The inauguration day of a seminary cannot be held for a restricted circle of handpicked, privileged people. Such a day must attract a substantial number of faithful concerned for the future of the Church, of Christendom and of souls."